Elvis at Christmas is a quality festive show that allows the audience to enjoy the fun of Christmas. The atmosphere is created on and off stage through the excitement of singing all Elvis’ favourite Christmas Songs at that special time of year and the audience is encouraged to join in. Elvis was well known for his Christmas spirit and generosity and his tender side can be heard in his fabulous choice of Christmas ballads. A delightful and unexpected mix of the King’s famous rock ‘n’ roll numbers rub up with his famous Gospel and Christmas music making Elvis at Christmas is the number 1 choice for a feelgood Christmas production. The show is cleverly arranged to smoothly introduce the Christmas Spirit in a truly Elvis style. This is an Elvis show with a difference and will appeal to everyone looking for a fun-filled Christmas Production. 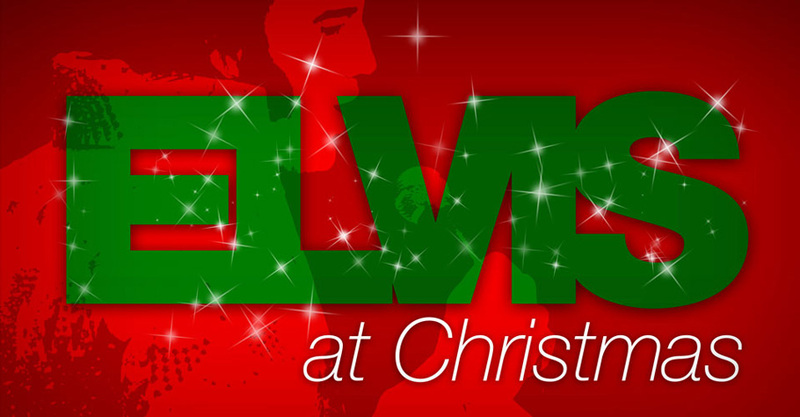 The audience will definitely have a rockin’ Christmas with Elvis at Christmas!